Here is the problem. 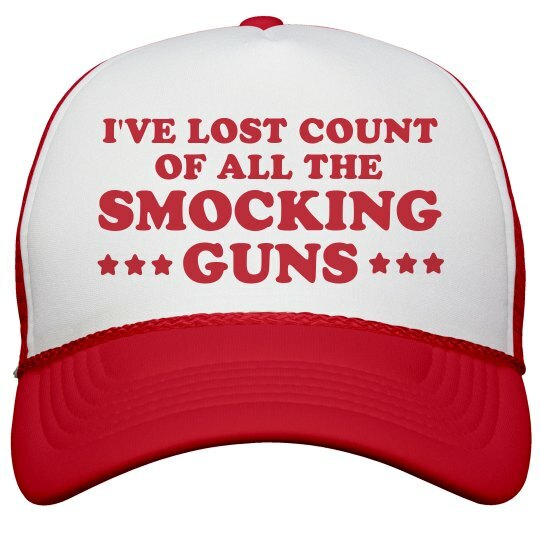 There are already been so many "smocking gins" that we, as a nation, have lost count. Did Russia interfere in our election to make Trump president? Yes. Did Trump welcome and encourage that interference? Yes. Etc etc etc. The smoking guns are already out there. They surround us everyday. Especially in the form of Trump's crazy tweets.